The 6th and final release of Founders 2018 barrel-aged series is almost here! Founders creates this once-a-year release by taking the same base beer as their Kentucky Breakfast Stout and aging it in maple syrup barrels. The result- coffee and cocoa and maple and deliciousness in a bottle. 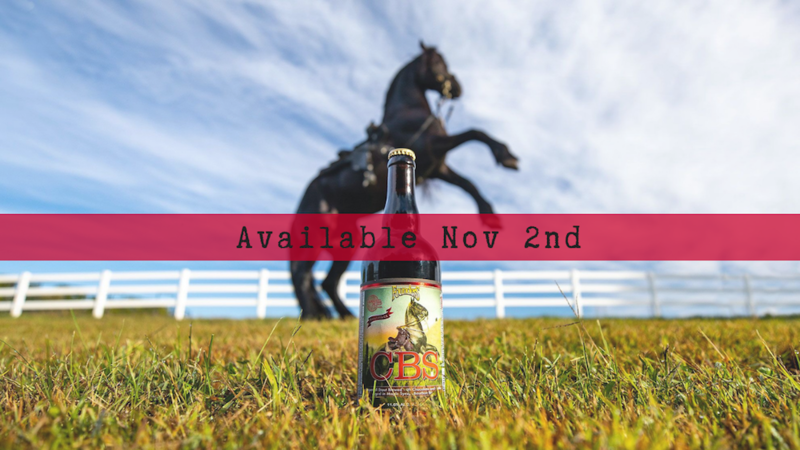 This limited release is available beginning this Friday, November 2nd but quantities are limited so stop in and grab a bottle while you can!